Ghanaian dancehall artiste Shatta Wale has started the party with his latest release, a flavoursome delivery aptly titled, Island. The track was released to the artiste’s YouTube page on January 1st and has racked up an impressive number of views on the lyric video. 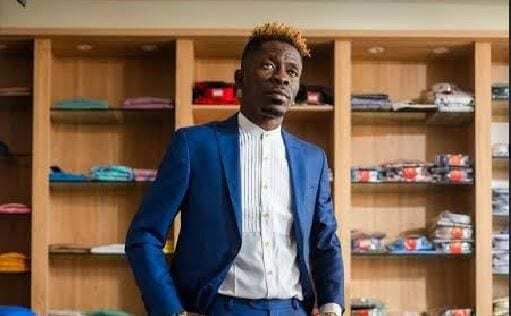 For Shatta Wale, fans can expect new music in short order, starting with an upcoming track titled Weekend Love . There’s also his recent release, a high-energy collaboration with Dancehall artiste 9TYZ, titled Shatta With 9. This track will be featured on YGF Records’ upcoming Black Diamond EP. The label will also be releasing more music soon, with acts such as Charly Blacks, Vershon, Deep Jahi, Jahvillani , Chronic Law, Rhumba and Singer J.